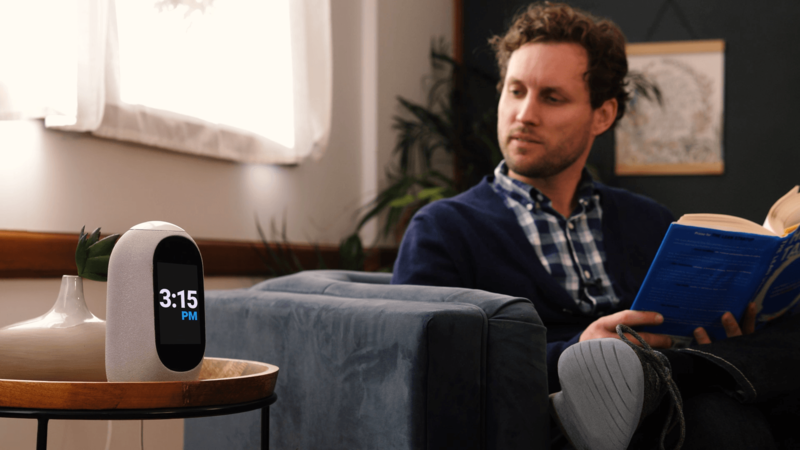 MyCroft AI – The world’s first open source voice assistant was created and launched by a startup with the same name. 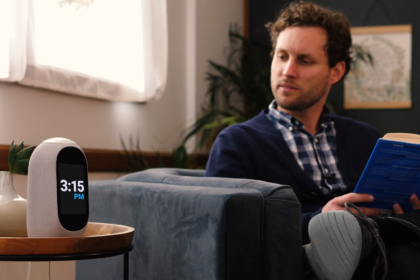 The company MyCroft was set up in 2015 with the aim; “AI for everyone” open source installable on every piece of hardware from computers, to refrigerators, wearables, TVs, cars and so on. 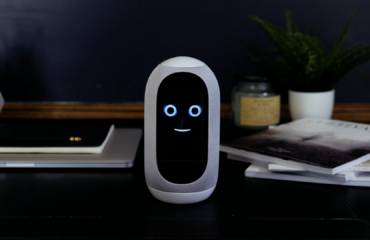 Mycroft is the name of a suite of software and hardware tools that use natural language processing and machine learning to provide an open source voice assistant. At the moment there are two options for an “out-of-the-box” experience type of device. The first is the “Mark-I” which has been out for a while now, but is still available. Later this will be replaced for the Mark-II that you can now pre-order on IndieGoGo. As a remark on the above it must been stated that, the 40-pin connector has a different pinout as the Raspberry Pi one and that the internal built-in bluetooth has been switched off. The new Mark-II is not yet available other than pre-ordering through their IndieGoGo campaign for $ 189, – including shipping. The second version of their out of the box experience type of hardware looks nicer and now has a front display where information can be shown. Or like with the Mark-I a friendly face. A Mark-II Dev Kit for $ 109, which is actually the hardware without enclosure. Other than the two out-of-the-box type of experiences, a third possible option would be to create your very own device. 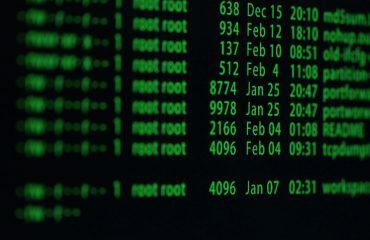 As the Mark-I is based upon a Raspberry Pi, the software itself is also available for that same piece of hardware and / or other linux based devices, you can create your own device by installing the software on to any linux device you would like. Actually, that is EXACTLY what I am doing with the [DiY] Home (Personal AI) Assistant blog post series. Like said above, because the first proto-type Mark-I is based on a Raspberry Pi 3, the entire software stack is initially developed on it as well. 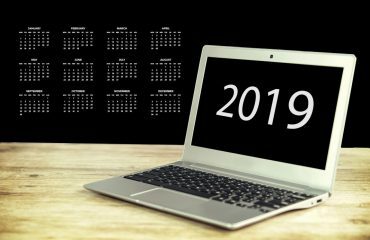 If you have a linux computer, add a speaker and microphone, it can also be used. I have MyCroft A.I. running on my Kubuntu laptop as well. 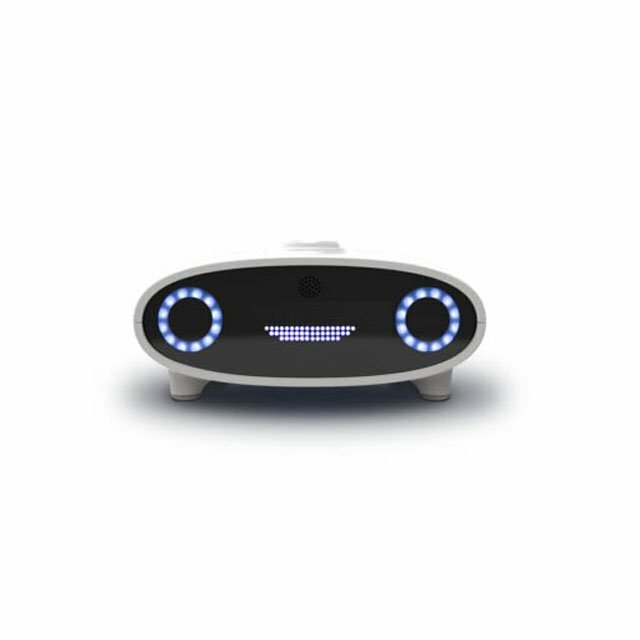 The easiest way to play with MyCroft AI yourself is to flash the PiCroft images on a SD card and plug it into your RPi 3 with speaker / microphone attached to it. If you have the KDE Plasma 5 Desktop, there is also a way to install MyCroft including all the necessary desktop widgets. The above installs the same MyCroft as on any Linux installation. You have to see it as a full standalone version. Perhaps useful to provide Android TV boxes with a new / different second life. Perhaps in the near future I will have another look at this. Anyhow, there is also an APP that is similar to the Google Assistant on your phone. It acts as a client for a MyCroft instance installed somewhere else. For the client companion App, you will also have to work with the SDK from Google. Whoever manages to compile an APK from the most recent code, please let me know and hopefully you make the APK available for download me and others. 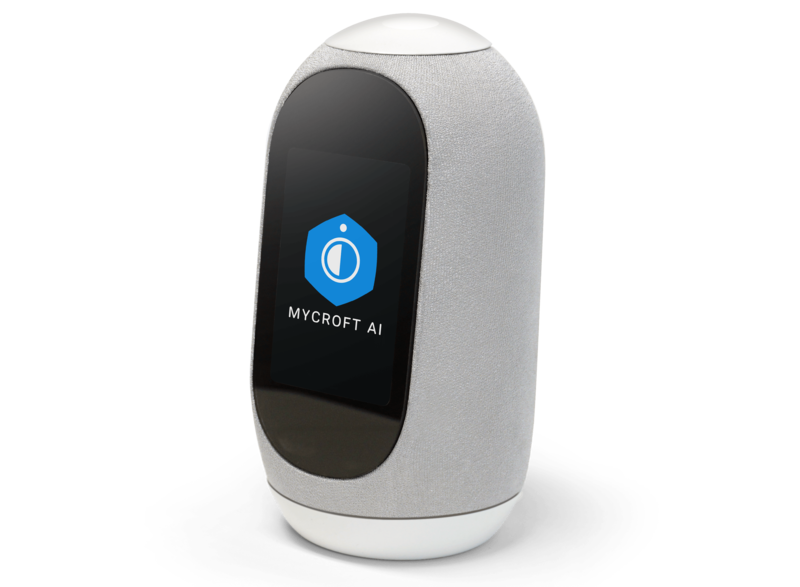 In this seperate blog post I am discussing the MyCroft A.I. software stack itself in more detail. What is under the hood. Which components are being used, etc.